For the best video recording experience, we need to customize some settings that come in OnePlus 6t Smartphone. On OnePlus 6t official camera, there are too many settings related to camera saturation, size, brightness, night scenes and more in video and photo mode. 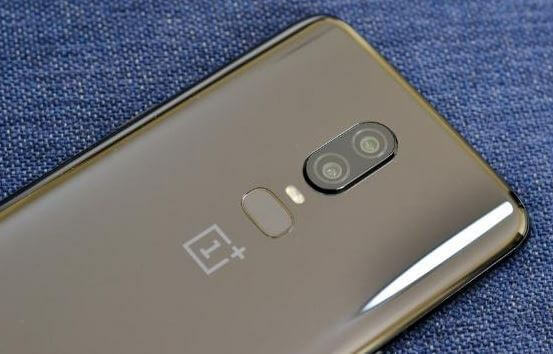 Most of the OnePlus 6t users are fail to find camera resolution settings to record different resolution camera as of requirement like mobile video high definition HD video for computer or somehow watching the movie directly on TV after record. 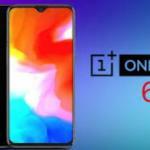 Oneplus 6t has dedicated high-resolution camera that records from 720 pixels to 4K and 5K HD Video resolution. You can change or replace the old camera resolution settings, from camera app’s viewfinder. in Normal video recording or slow-motion video recording. Step 1: Go to your OnePlus 6t Android mobile main screen, find out the camera app that plays icon with the camera. Step 2: Now open the camera app, swipe the camera mode to video from left to right. Step 3: Start the video recording mode by a tap on it or keep selected while you record from the camera. Step 4: Now find out the resolution settings at the top in the camera app. Step 5: See more resolution options that preset, we can only change so sweet into another resolution by selecting it. Popular and most useful video recording digits in Pixels are: select 720p/1080p/1080p(60FPS)/4K. Test the call video recording format and find out the comparison from the same location or use it on a different device to play. And the big difference should be the size of the recorded video that might be MB to GB. Thank you guys, a OnePlus 6t camera is really impressive and we can use all camera tools in different resolution without any more customization or Limits. 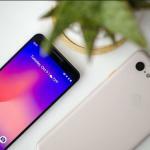 Like and share with your Friends who don’t know and wish to enjoy the way to “change camera resolution on OnePlus 6t Android mobile”.